Save yourself time and hassle if you’ve got to buy a festive necessity at this time of year. We’ve done all the legwork and internet searching to find you the very best items around, so all you need to do is click and collect! 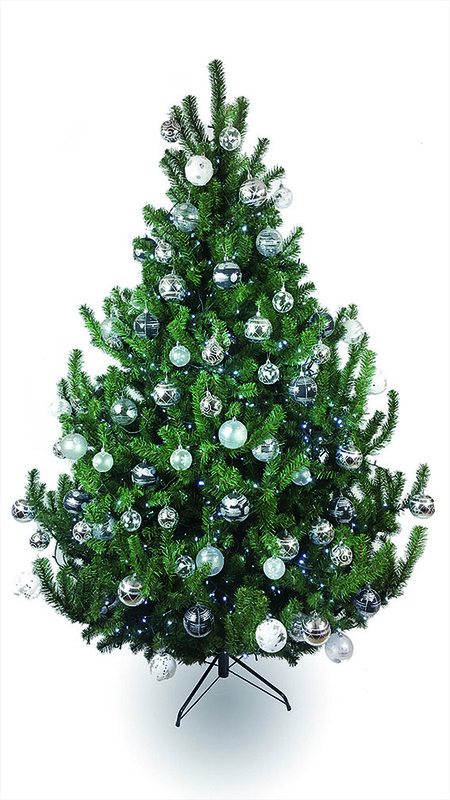 Surprisingly realistic with its upswept bushy branches, this easy-to-assemble artificial tree looks amazing decorated to the hilt or pared down Scandi-style so will suit a range of rooms and styles. The folding metal stand is sturdy and the whole tree packs away back in its box easily. The tips are good quality so you don’t end up with fake ‘needles’ all over your carpet either. With a ten-year foliage guarantee, this is a buy that should last for years. Economical to run, with lights evenly spread along a 22.5m length of green cable, this is a great-value way to bring lighting to your house and garden without having multiple cables all plugged into one extension lead. The 8m length to the first light is useful when planning where you want the lights to start. There’s also a choice of twinkle settings and an eight-hour-on/16-hour-off timer so you can switch on and forget about them. Available in warm white, ice white and multi bulbs. If you’re fed up with untangling wires and checking bulbs or if you find putting up Christmas lights difficult, then a projector is the answer. 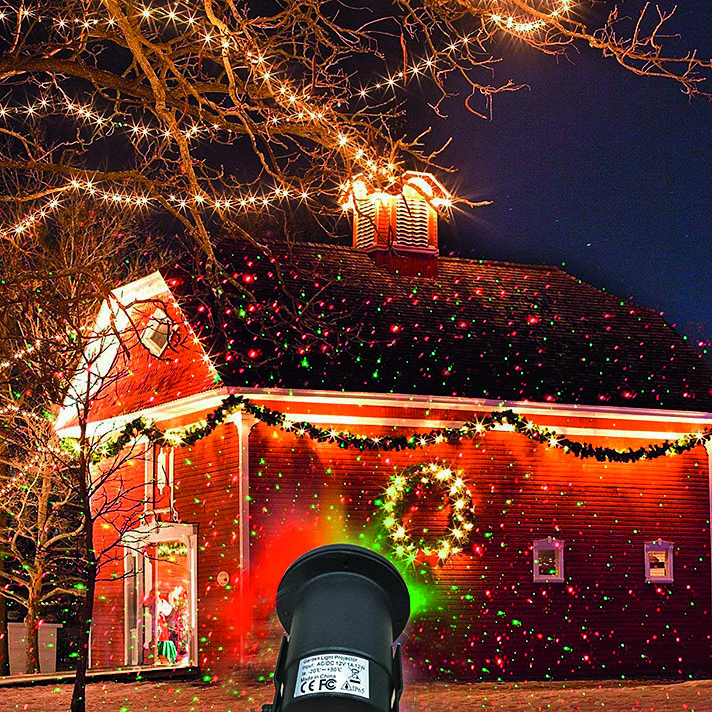 Plug it in one socket, stake the projector, which looks like a small spotlight, about 5m or so opposite where you want it to project, and once turned on, your house, garden or outdoor trees will be twinkling with red and green firefly lights. There are lots on the market, with varying degrees of reliability, but this brand – despite being made in China – scores highly for reliability and wide coverage spread (so you need only one unit) and is easy to set up. We also liked the handy remote control, which means you can change the flash/static lights mode without needing to be outside. 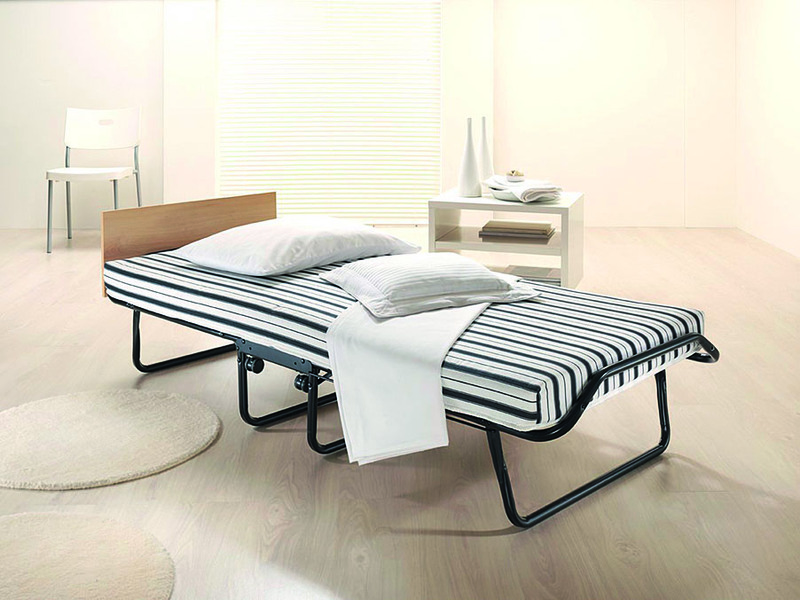 Easy to put up and take down, this is a sturdy bed frame with an adequate mattress for the price. As the mattress lies on springs, and not slats, it is surprisingly comfortable for occasional sleeps. It will take an adult but is quite narrow so teens and younger children would find it more comfortable – but it’s still better than a sofa! Folds up to a width of 34cm, making it easy to store when not in use. Jay-Be makes small doubles from £150. 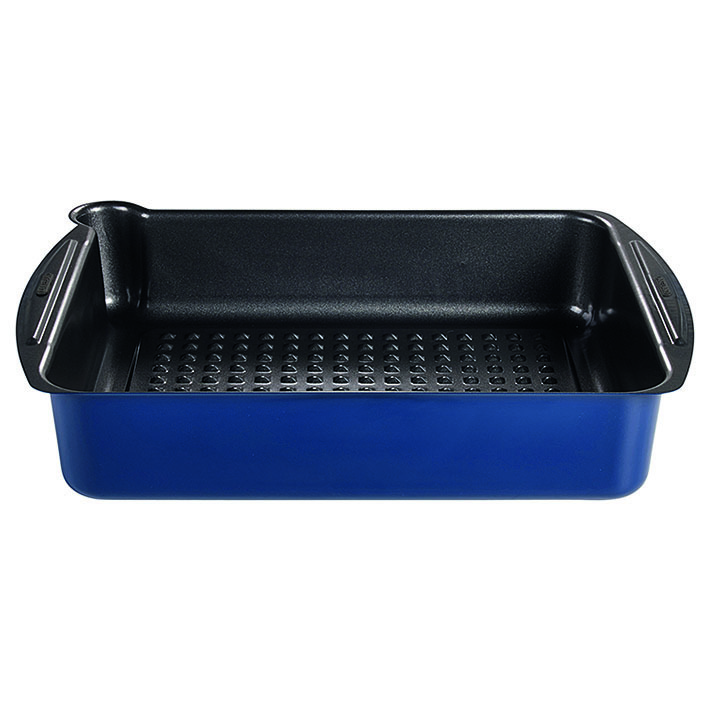 Lightweight, non-stick and made of durable, non-warping carbon steel, this is no ordinary roaster. It has a raised, textured base to allow for even cooking, sure grip handles and a pouring spout to get rid of excess fat easily, and it’s also fully dishwasher-proof. 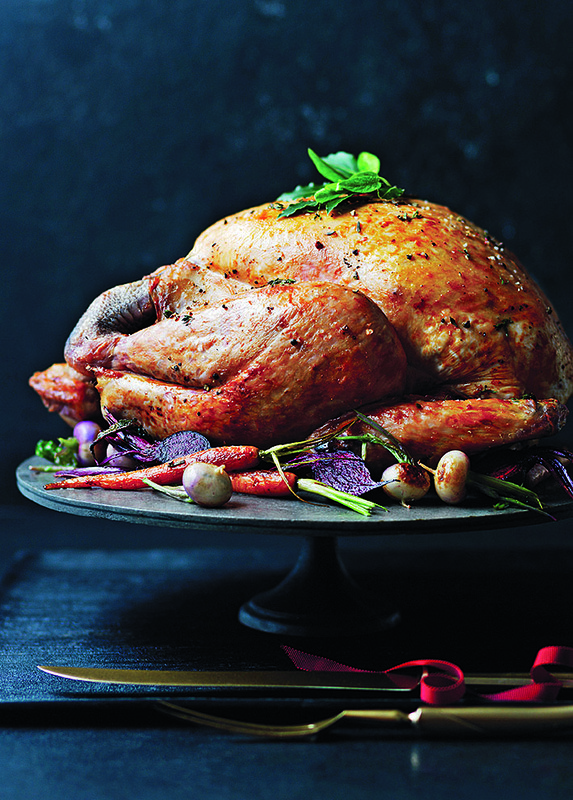 Big enough at 42cm x 27.5cm for a good-sized turkey, it’s also a great price. We loved it. 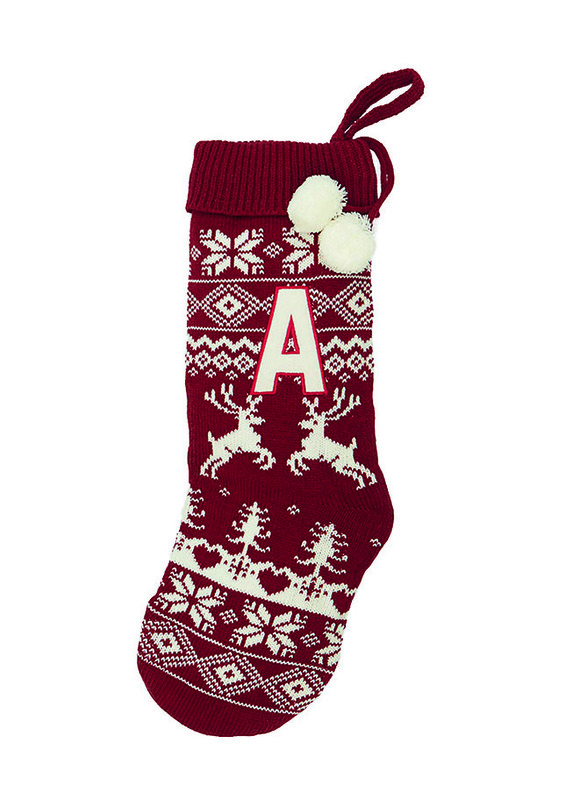 Machine-washable, knitted stockings with your choice of initial are roomy enough for a good selection of small presents. We loved that they were fleecy-lined so gifts didn’t stick in the ‘knitting’. They have a decent amount of stretch and look fabulous by the mantelpiece or on beds on Christmas Eve. Want to make counting down the days in December fun but don’t want to do it with chocolate? Then this option is perfect. The sturdy cardboard drawers allow you to personalise your surprises with little treats – £1 coins, stamps, cute rubbers, key rings or diabetic sweets, for example. The cute design won’t look out of place on the mantelpiece and best of all it’s reusable, so take care of it and you can refill for next Christmas too. 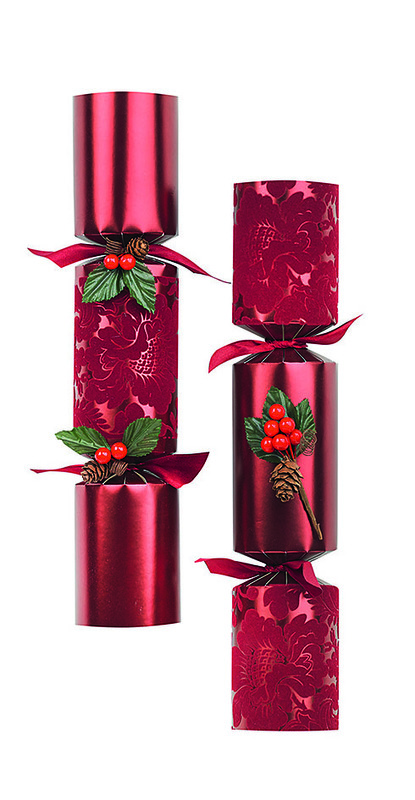 Pretty, traditional-styled crackers with a decent bang and stylish silver-look gifts such as a handbag mirror, pen or luggage tack. 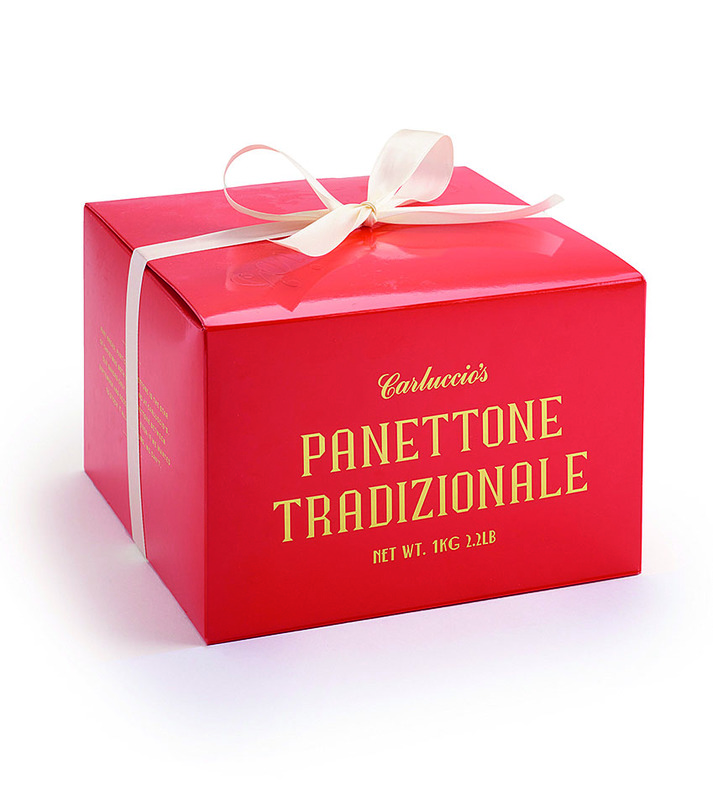 If you buy only one panettone at Christmas, make it one from Carluccio’s. Italian-made, they are light without being dry, with just enough give when enjoying them to have that ‘in between bread and cake’ satisfaction with a cup of tea or cheeky tipple. There are two versions to choose from: one with plump sultanas and candied peel, and the chocolate version, which has milk and dark chocolate pieces. Plus the classy packaging makes it a lovely gift to give too. Succulent and with a depth of flavour we couldn’t beat, these birds are fed an organic diet and forage freely, on land rich with clover, herbs and wild flowers. Order fresh from your local store in time for Christmas and you’ll be dishing up a real treat for your guests. Keep some of these in the freezer for impromptu gatherings. 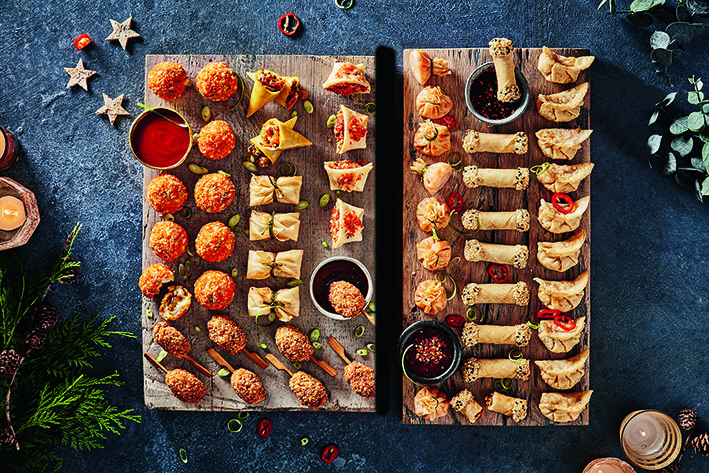 A mix of gyoza, spiced sticks and sweet and sour money bags, they can cook from frozen in 16 minutes, and can be served on a board with napkins on the side. They crisp up perfectly and the fillings are nicely flavoured without being artificial or overpowering. 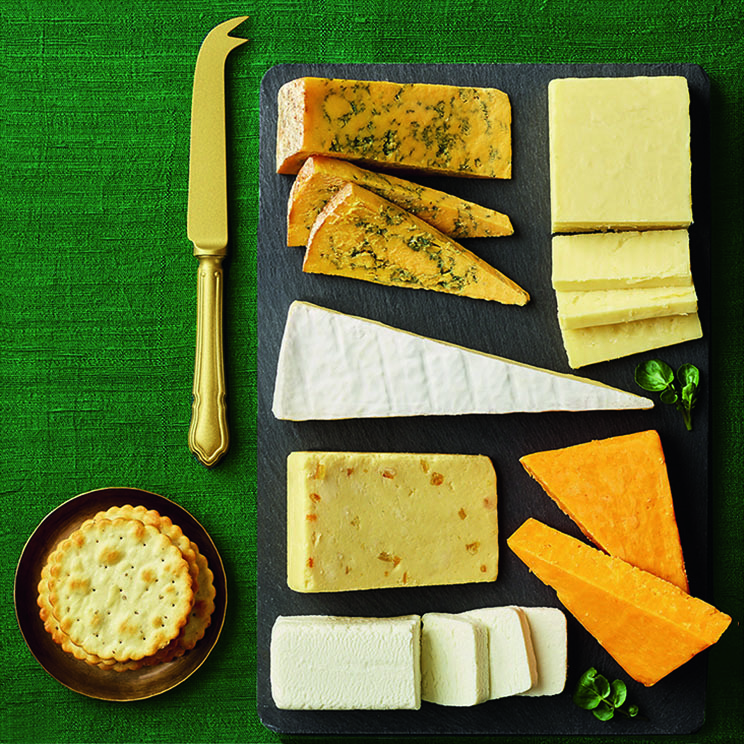 A delicious selection of six British cheeses including a lovely Shropshire Blue, a moreish Wensleydale with Orange & Champagne, a nicely sharp Vintage Cheddar, St Endellion Brie, Red Fox Vintage Red Leicester and a creamy goat’s cheese log. Serves four generously and six as an after-dinner treat.